Located on the banks of the Chambal River the beautiful location of Rajasthan, Kota is mostly referred as the educational hub of India. The amazing location of Rajasthan hosts numerous colleges and industries along with the forts and attractive havelis. The most alluring destination Kota is known as the industrial city of Rajasthan was once a part of the Rajputana kingdom of Bundi. Later in the 17th century the beautiful city became an independent state and became a powerful Rajput territory. This amazing destination is a part of the Malwa Plateau and later Rajputs turned the city in to a spectacular location. Starting from 1631 the region became a powerful part of Rajputs and even the place that offers more revenue. The Mughal ruler Jahangir made Rao Madho Singh the ruler of Kota after getting separated from the picturesque location Bundi. The town Kota is filled with architectural marvels that are constructed in Rajput style. Massive mansions, ancient havelis, stunning forts, striking temples and many more reflect the wonderful construction style of Rajputs along with their impressive culture and interesting traditions. Apart from the historical significance the region Kota is the hub of many industries and even hosts the largest fertilizer factory of Asia. The alluring destination Kota is a perfect blend of medieval marvels and the modernization. 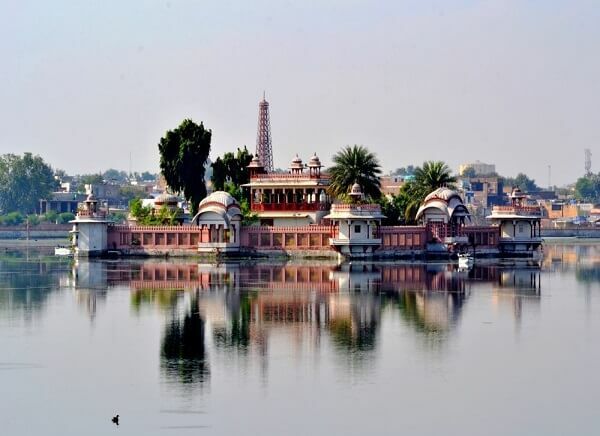 Travelers with an intention to explore the ancient constructions must pack their bags and step in to the mesmerizing destination Kota as each and every segment of the city is an excellent example of glorious past and heritage of the bold Rajput rulers. The beautiful city turns to be much more spectacular during the celebrations of Dusshera as the festival is celebrated in much unique manner. 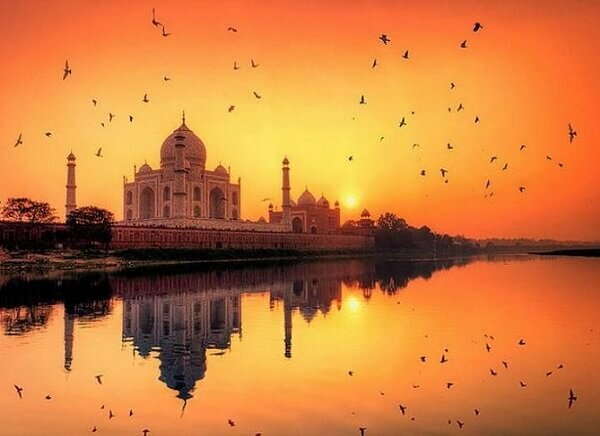 This itinrary offers the major attractions of Delhi, Agra, Jaipur, Kota and other Rajasthan cities. 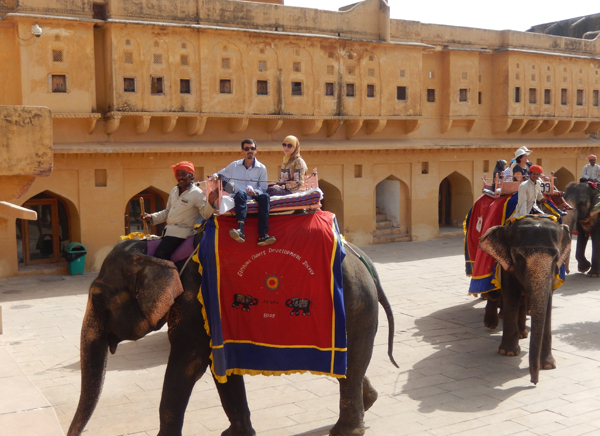 This 21 Days itinerary offers you experience Camel Safari, sightseeing of Taj Mahal and other major cities of Rajasthan.